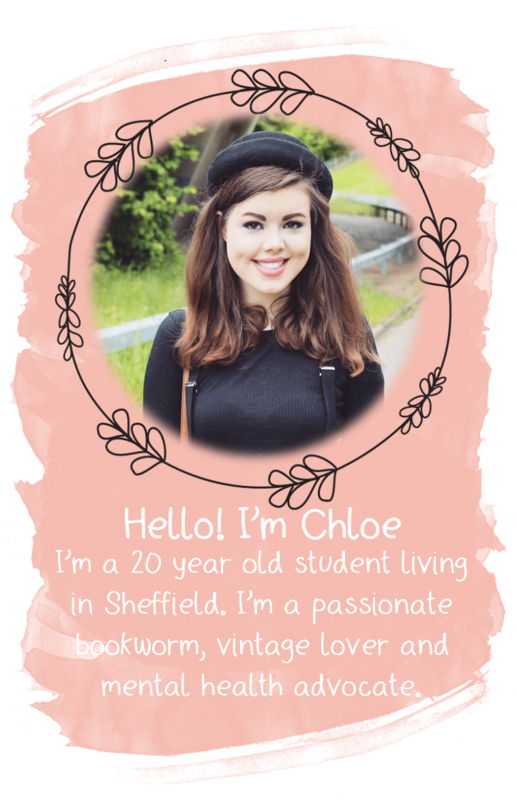 So I've decided to start doing button swaps as I think they're a fab way of sharing all the lovely blogs that are out there, with other bloggers! I'm going to put all the buttons on my 'Favourite Blogs' page (i'm still getting it up and running though so there's no buttons on there yet). I know most bloggers choose to but them in the sidebar but my sidebar is already full to the brim! If you want to do a button swap either email me or comment on this post and we can arrange something!